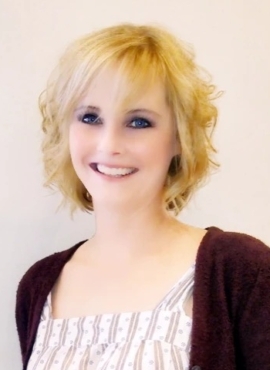 Karen has 18 years as a hair stylist and over 11 years at Christie-Adam Salon & Spa. She has certifications in Graham Webb Classic Cutting I and II, Redken, Wella, Minardi, Affinage, and Framesi. Karen enjoys coloring, cutting, and styling and she loves learning new color techniques. She likes styling and cutting short and long hair alike. She loves to customize client’s hair to suit their individual looks and desires.